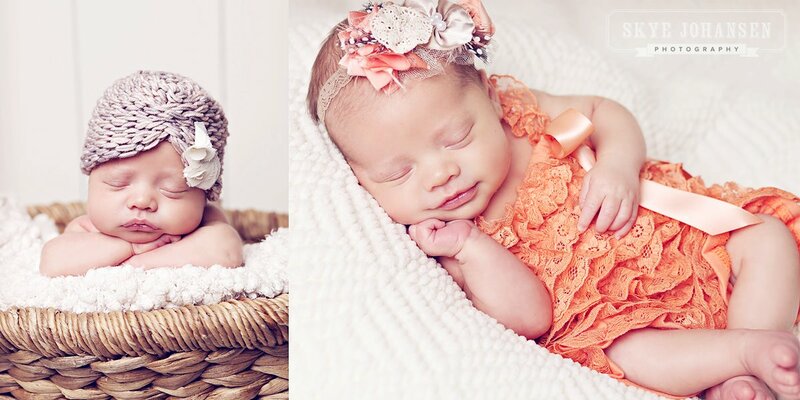 How sweet does this little angel look in our Peachy Keen Ruffle Romper? 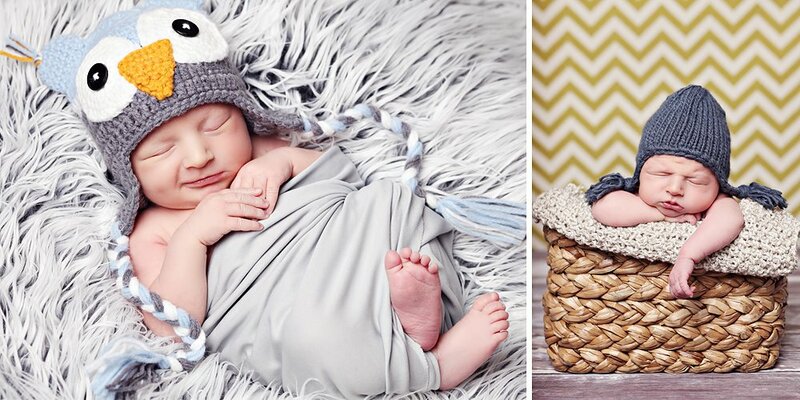 How about this little guy in our Blue and Gray Owl Hat? Oh I just love newborns! Photos by Skye Johansen Photography. Please check out these other Wordless Wednesday posts and feel free to link up your own. Love that top right picture. So adorable! New born pictures are so very special…they are only that small for such a brief period of time. Happy WW! So lovely! They are so precious. Thanks for sharing. I love the owl hat. So cute! I love the little ruffled number!!! Aww, so cute! They are all beautiful pictures & so precious! I love the ruffled outfit. Thanks for linking up! Those pictures are just adorable! So sweet and so cute..